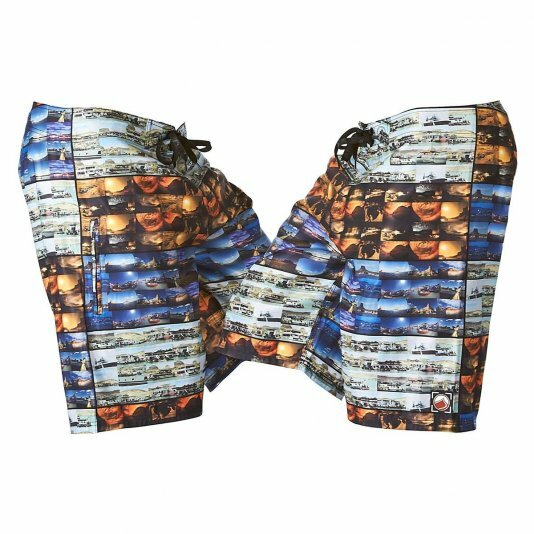 Whether you’re on the water or off, Liquid Force apparel will have you representing in style! 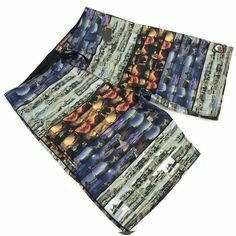 If you’re looking for authentic boardshort designed by wakeboarders, for wakeboarders, you can’t find anything more authentic than a pair of LF shorts. From choosing the best performance materials available to dialing in the perfect fit, we have built our product line from the ground up with you, the wake rider, in mind. When you’re done riding and just want to let the world know you’re a part of the LF crew, there’s no better way to show your pride than to wear one of our many T’s, boardshorts, hats, hoodies, and more. Grab some today and join us on the water or in the streets... welcome to the team!